Founded by Julie Dodson of Houston-based Dodson Interiors in 2016, the Designer Dream Spree was formed to attract nationally recognized A-list interior designers to experience the Round Top Antiques Festivals, and to consider Round Top a destination for fine antiques, unique finds, fabulous vintage objects, and quintessential Texas hospitality while also drawing the attention of national media. 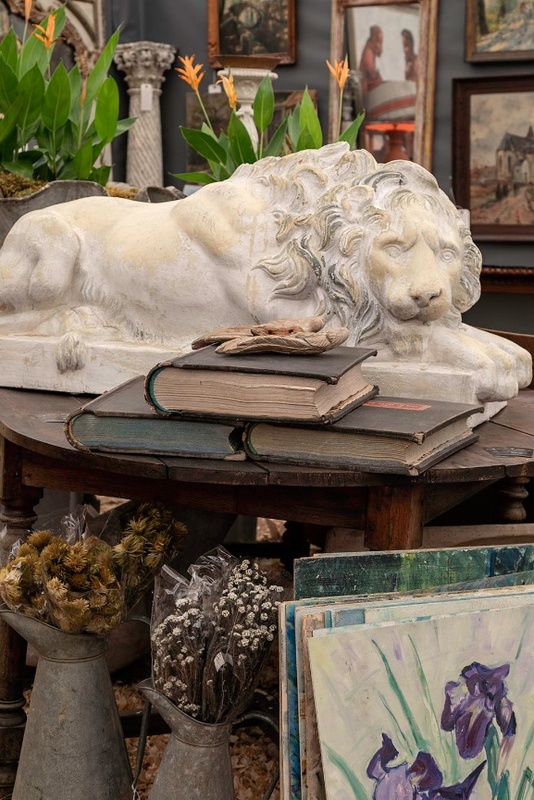 Julie Dodson of Houston-based Dodson Interiors announces the four nationally known A-list designers that will participate in the 4th Annual Designer Dream Spreeto be held at Round Top Antiques Festival, September 29-October 2, 2019. All four designers are at the top of their industry, honored and awarded for their talents. Read the full release. Considered the Best Design Event by Modern Luxury’s Texas Interiors (see page 82 January 2018 issue), the Designer Dream Spree celebrated its third annual event with a cast of A-list designers and generous sponsors at Round Top September 24-26, 2018. Recap coming soon. Michelle Nussbaumer, Susan Ferrier, Jeffrey Bilhuber and Thom Felicia were our panelists, while moderators Carson Kressley and VERANDA magazine’s Carolyn Englefield posed the questions. The six participants got to experience four days of Texas hospitality, world class antique hunting, and an enthusiastic audience of over 200 when they delivered their perspectives on 'Exceptional Finds'. The Designer Dream Spree has raised over $30,000 since its inception in 2016 with $22,500 between Brenham Animal Shelter, Gardenia E. Janssen Animal Shelter, and Dogs and Design. A further $7,500 was raised for Dwell With Dignity in the aftermath of Hurricane Harvey.